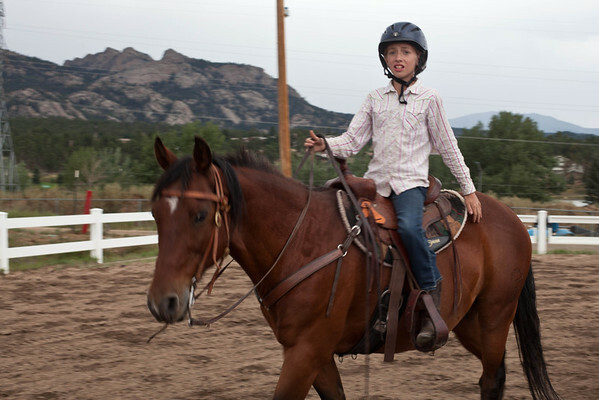 The Estes Park Equestrian Club holds an annual Gymkhana. Here are this year's participants. This is a family day with participants ranging in age from 5 to 70.